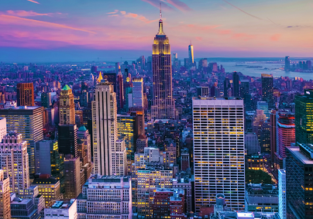 Cheap non-stop flights from Stockholm to New York for only €217! 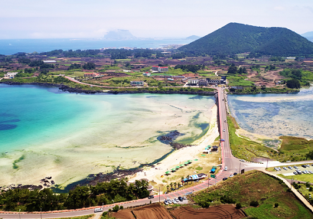 Cheap flights from Stockholm to subtropical Jeju Island in South Korea for just €374! 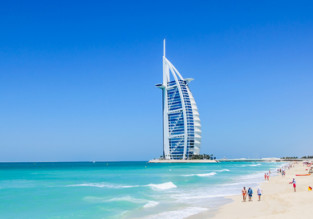 Book cheap flights from Stockholm to Jeju Island with China Eastern Airlines with rates as low as €374! August and Xmas! 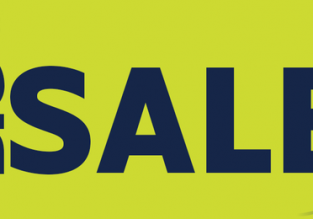 Cheap TAP Portugal flights from Stockholm to Lisbon for only €58! 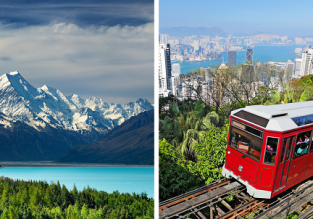 5* Cathay Pacific 2 in 1: Stockholm to both New Zealand & Hong Kong for just €639!